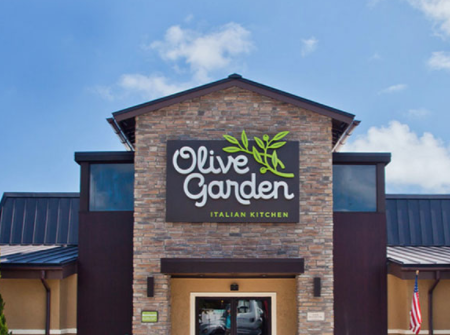 For a limited time only, Olive Garden is offering you a Classic Dinner Entree to take home with you for just $5 when you purchase any entree while dining in! The take home entree will be prepared and chilled for you to take home. Choose from Fettuccine Alfredo, Five Cheese Ziti al Forno, and Spaghetti with Meat Sauce. Limit one per entree ordered.